The school was started in 1981 and is a ministry of The Church at Bethany, a Pentecostal Church belonging to the Apostolic Church of Australia. 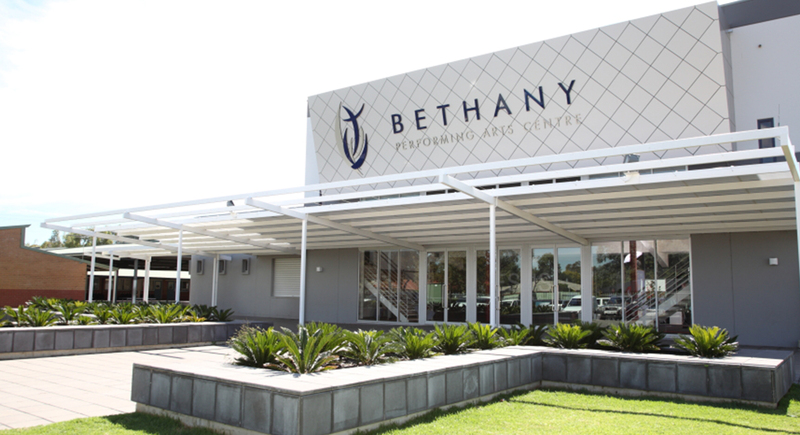 Bethany Christian School is a school of around 500 students from Reception to Year 6 located in Paralowie in the Northern suburbs of Adelaide, South Australia. At Bethany our vision is to excel in Christian education and character, inspiring greatness, while serving communities and impacting nations. The core values of Bethany Christian School are grace, leadership, respect, compassion, humility, forgiveness, learning, righteousness, responsibility, truth, service, accountability, love, generosity, integrity, excellence, vision, justice, faith, discipleship and work. Our vision for impacting nations takes the form of supporting House of Hope Village and sister school in Indonesia. Click here to learn more about our support and learn more about opportunities to donate to this important work.